Seriously, if you do not want major spoilers for season four……. 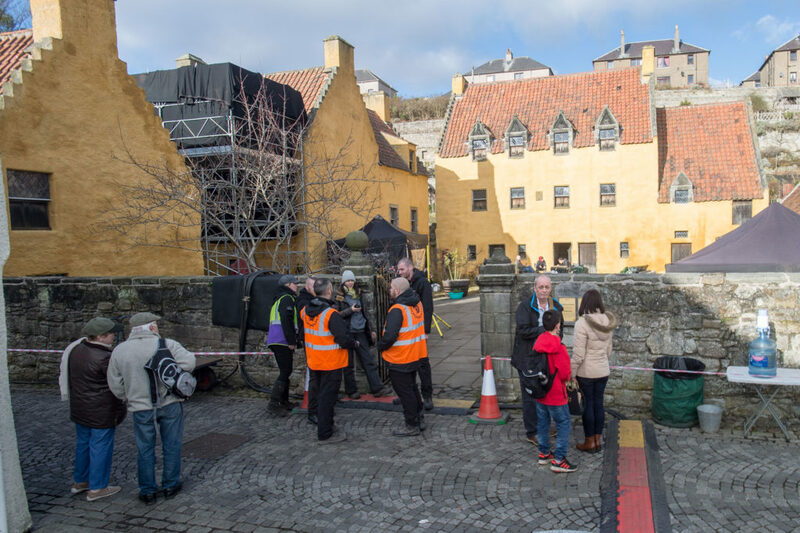 Outlander descended on Culross once again, but this time to shoot scenes for season four. Actors that could be seen on set were Nell Hudson (Laoghaire), Steven Cree (Ian), Layla Burns (Joan), and Sophie Skelton (Brianna). 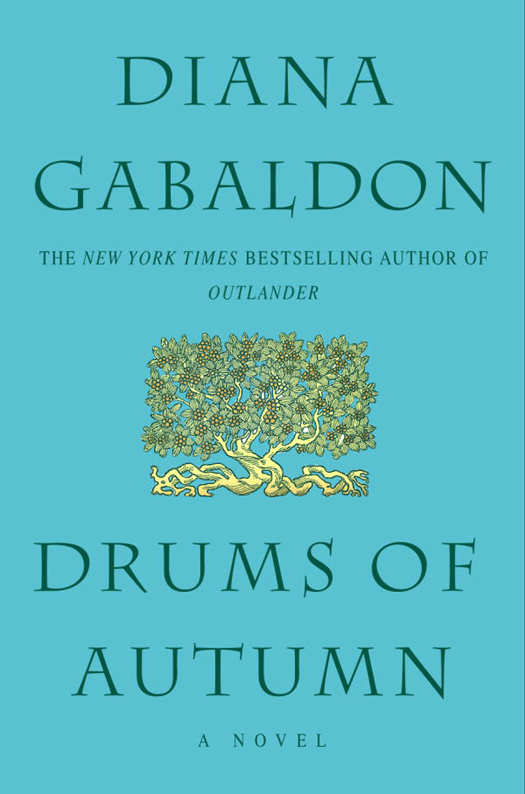 Sophie Skelton is in 18th-century garb, so this is post-going through the stones. Below are many photos and videos of the actors and crew shooting over a few days this week. 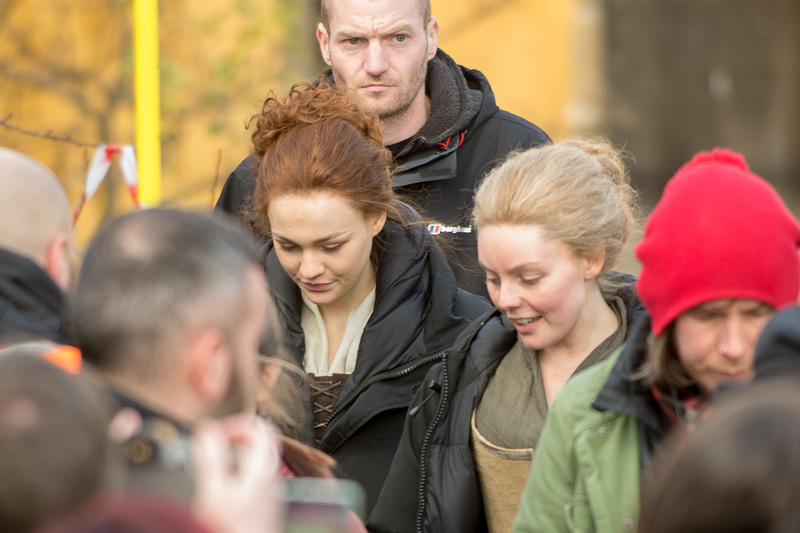 This entry was posted in Nell Hudson, Production Photos, Production Videos, Sophie Skelton, Steven Cree and tagged Behind the Scenes Photos, Behind the Scenes Videos, Culross, Layla Burns, Nell Hudson, Season Four, Sophie Skelton, Steven Cree by Sarah Ksiazek. Bookmark the permalink.